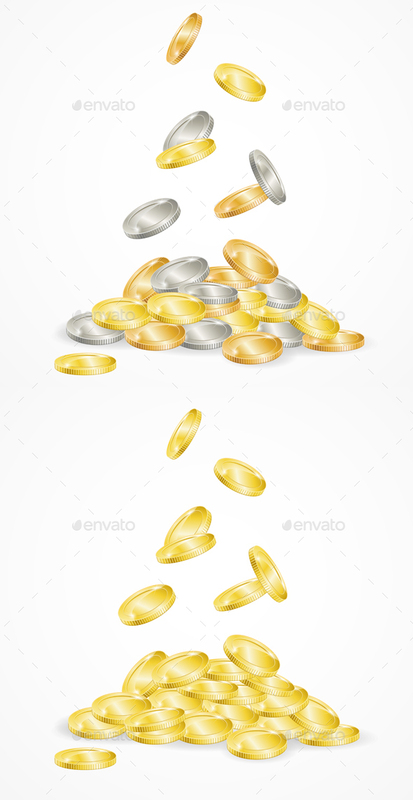 Falling Coins Isolated. The Symbol of Success in Business. Vector illustration. Vector EPS10 file fully editable. PNG image 300dpi. 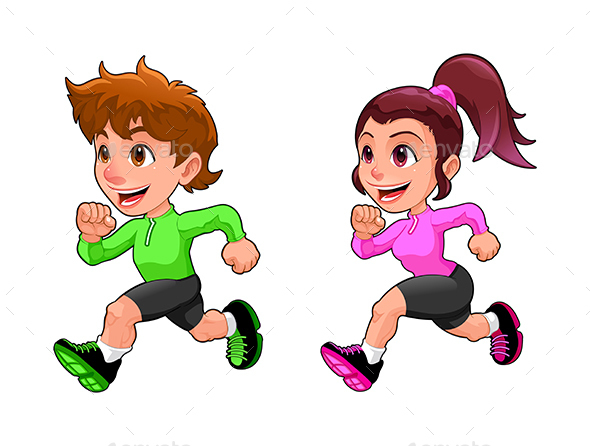 Funny Running Boy and Girl. 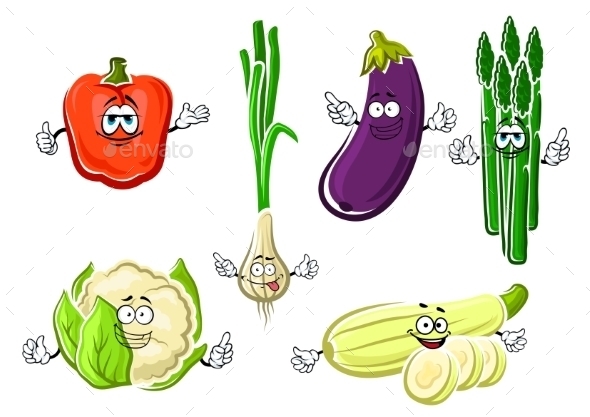 Cartoon vector isolated character. The folder contains. 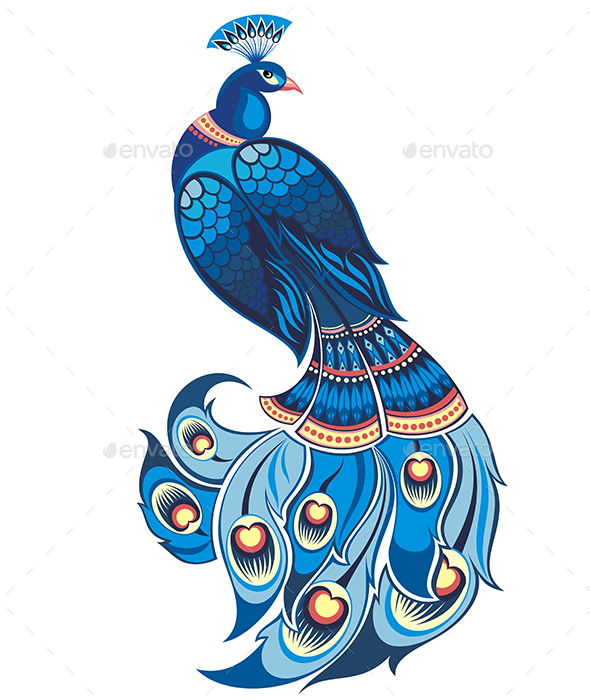 EPS file; JPG file in High Resolution; PSD file. 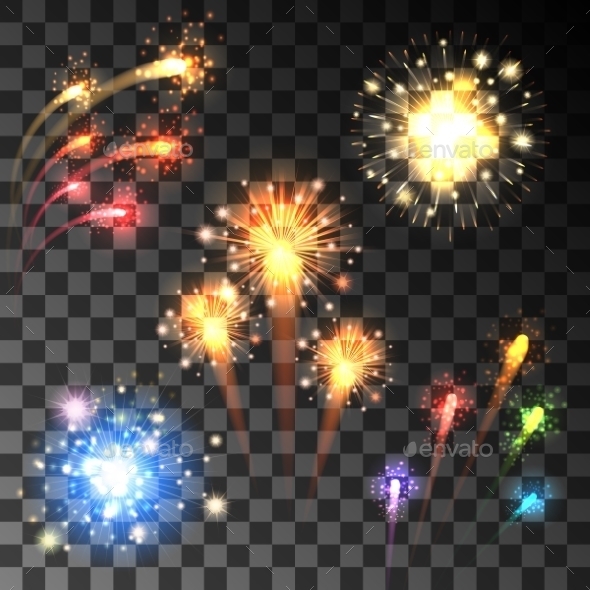 Festive colorful firework bursting in various shapes sparkling on transparent background. Zip file: Editable AI 10, EPS 10. File is grouped and layered, contains transparency objects.